This post is dedicated to a man who, some have suggested, should be awarded the title of “Man of 2010”. The man is Domenico Scilipoti. He is one of the three MPs who played a central role in the vote of confidence to Berlusconi’s Government, which took place on the 14th December 2010 and that, amidst the fears of many Italians, could have determined the end of Berlusconi’s leadership of the country. As we all know, Silvio eventually survived –once again- the threat that the evil Left had posed to him -yet he did so by a margin of just three votes in his favour. He still rules the country, though in his usual grumpy mood. 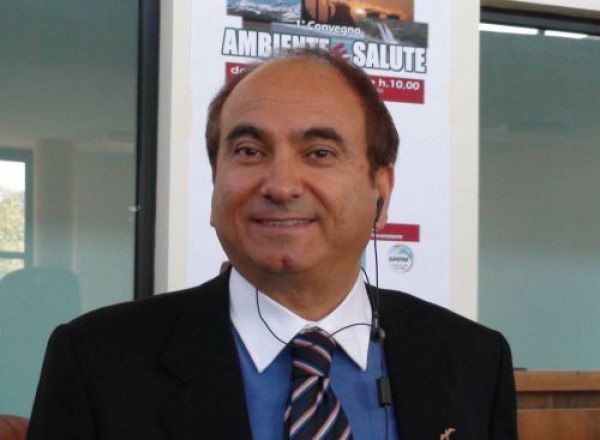 A previous member of Italy of Values, he has recently left that group to form the Movement of National Responsibility. Useful information about this important figure in Italian politics are found on his own website.This is a very colourful conglomerate of self-celebratory remarks on Scilipoti’s amazing career as politician and, more importantly, as doctor. Scilipoti praises himself to be an expert in medicine, with several degrees gained from the well-know “A.B.P.S. Institute of Salvador De Baia, Brasil”, and from the Federal University of Parana’. A born-and -bred Sicilian, one can only wonder at his (already corageous) choice to go and study medicine in South America. The website also works as the board where he can defend himself from vile accusations from his opponents. For example, he has been accused by some vile person that the manifesto of the MNR is, in many parts, the xact copy of the Fascist manifesto, written in 1925 by the Italian philosopher Giovanni Gentile. On his website, Scilipoti proudly rejects the accusations, saying he is flattered by the fact that intellectuals in 1925 came to the same conclusions he did today. Scilipoti is, in his own word, a gynaecologist and an acupuncturist: acupuncture, in particular, played a central role in some of his most meaningful political choices, as we will see shortly. The most courageous choice, and the one with the strongest impact on Italy’s destiny was the aforementioned decision to vote in support of Berlusconi’s Government on last December. The ‘courage’ is due to the fact that Scilipoti was not an ally of Silvio: on the contrary, he was a member of Italy of Values, a Party that centres its manifesto on fighting illegality in Italy and, above all, on blocking Berlusconi’s attempts to change the Constitution and the legal system. Given that illegality was one of the reasons why Berlusconi’s Government was under trial, it is surprising that Scilipoti voted in favour of Peoples’ Freedom, Berlusconi’s group. 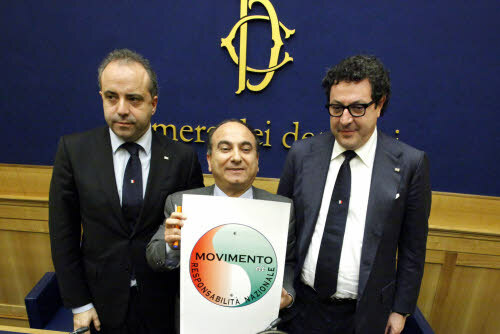 Together with Bruno Cesario and Massimo Caleario, two other members of the Left who, like him, had an epiphany on the eve of the confidence vote, Scilipoti decided to give his support to Berlusconi. He also suddenly realised that Italy of Values, the Party he had been a member of for years, was made up of “a bunch of imbeciles”, “enemies of democracy”, “mediocre individuals”. He has been appearing on many TV and Radio shows, to explain the motivation for his change of political position – famously using the third person (“Scilipoti does”, “Scilipoti will”, “the choice of Scilipoti”, etc.) “Scilipoti’s choice ” to leave Italy of Values, as he explains, was based on conscience: in its fight against illegality and impunity, against Mafia in the Italian Parliament, against corruption, the Party was failing in a key aspect of the political life of a democratic community – namely, it was not committed to holistic medicine and to acupuncture. Hence, Scilipoti’s choice. This still does not explain why Scilipoti chose to vote in favour of Berlusconi. Here, Scilipoti’s choice is not clear yet. Looking at Scilipoti’s recent past might help us find some hints. In 2009, he was sentenced to a Euro 200,000 fine for failing to pay an architect he had employed for a job never realised. After various attempts to deny any responsibility, he had finally declared he would not pay the fine – but the sentence was still pending on him, making his hand shake during acupuncture sessions. Some mediocre people say that the money suddenly arrived from ‘somewhere’, and the fine was paid – and that Scilipoti voted for who did that. Something else can be grasped by looking at Scilipoti’s past. In the 80s and 90s he had been the vice-major of Terme Vigilatore, a town in Sicily. The town council was dissolved in 2005 due to proven links with Mafia. At the end of the inquiry, the magistrates wrote in their report that one of these links was Scilipoti himself – that is, a mafioso. This is, of course, impossible. If it were true, it would also be true that there is Mafia in the Parliament, and that it strikes deals with the Prime Minister. Which is, once again, absurd: I mention it just for chit-chat. His ex-Party mates from Italy of Values are still a bit upset with him. 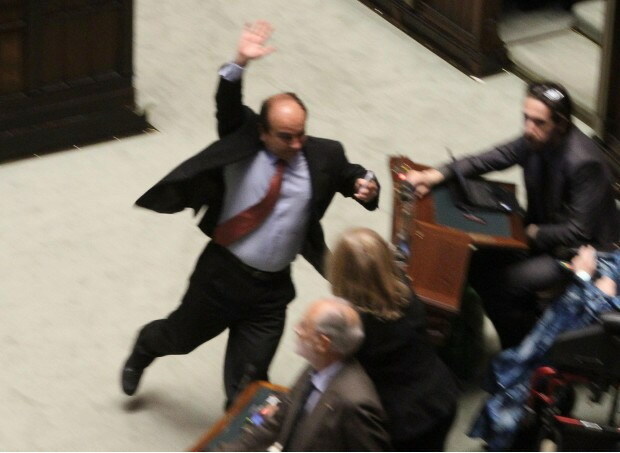 Corriere della Sera reports that, every time the name “Scilipoti” is mentioned during Parliament discussion, someone from the ranks of Italy of Values yells “Munnizza!”, which in Sicilian dialect means “Rubbish!” Yet, Scilipoti stands the challenge without dwindling: “[These people] are ignorant – he commented, when asked about the yelling against him. 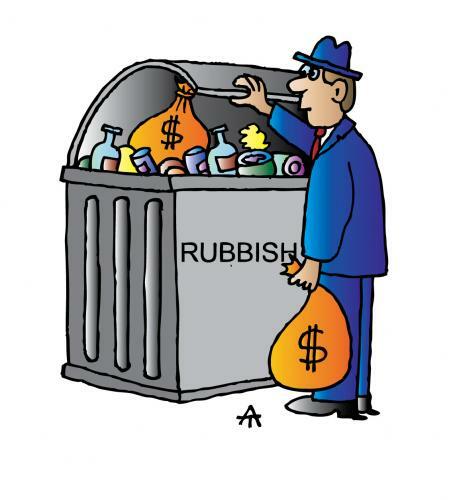 – They ignore that, today, rubbish is not a waste, it’s a resource”.